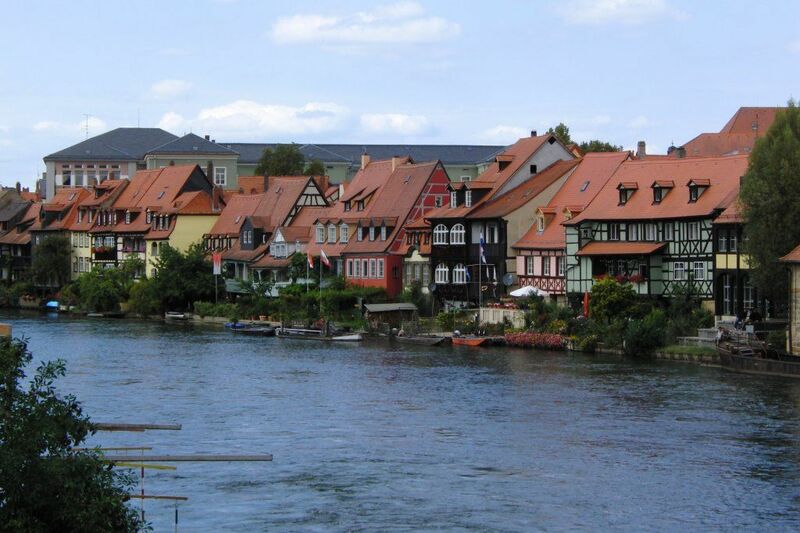 This fall, you have a great opportunity to spend 7 days sailing through Germany. You will explore magnificent views of Main River. 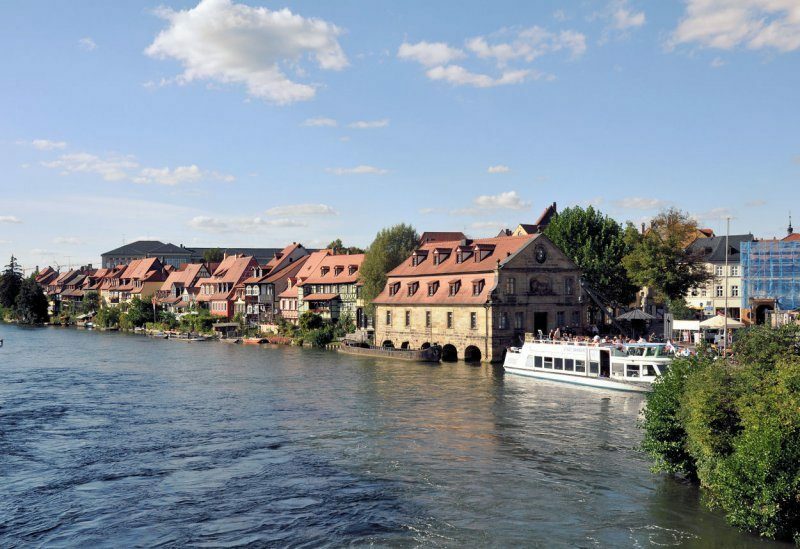 During the cruise you will travel between Frankfurt and Nuremberg, stopping in the markets, beer gardens and parks that make your trip unexpectedly interesting.